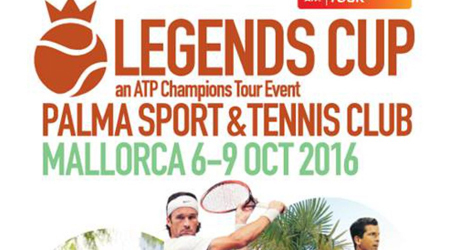 We are proudly sponsoring the Legends Cup at Palma Sport and Tennis Club between the 6th to 9th October! The event brings together many of the most iconic tennis players in the world. We hope to see you there!